For a week, all I saw in the landscape around my ship was ice and rock and water. Then on the last day, a small surprise. I saw a baby sprout climbing out of the barren rock. My initial confusion turned to delight and I learned then that what can seem utterly unfathomable can still be real. I now believe some days are made of magic. And if on such an occasion, you go to sleep and dream of gold, you may wake up the next morning with a treasure chest on your bed. This trip was made up of a few days like this. And in four more, it all comes to an end when I head home to San Francisco... Yeah...I know I already said this once before and then I ran away to South America. But this time I'll really stay put. Really! 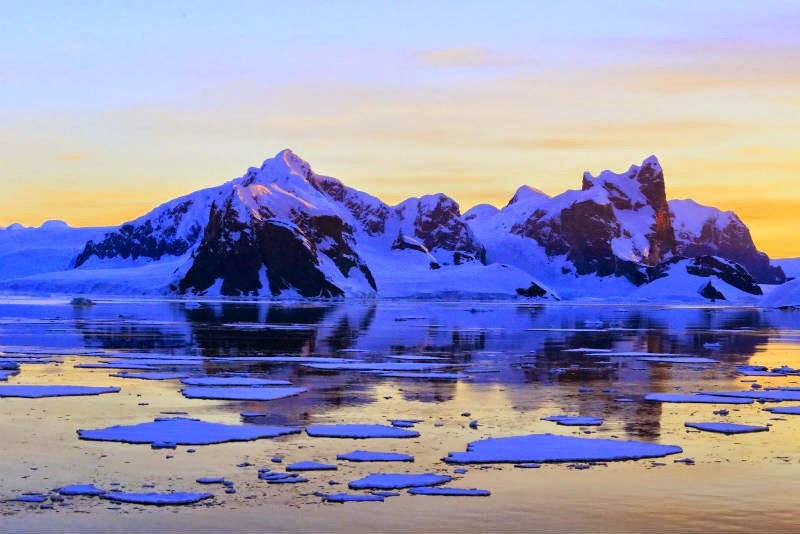 More photos of Antarctica are on the way. I just need some time to work through the sheer volume of data I seem to have accumulated.